These Hair Tools Stohr Rollers with Pins Pink 13mm x 9 have little teeth enabling them to get a good grip on the hair. Ideal for creating soft curls and volume on all hair types and shorter lengths. 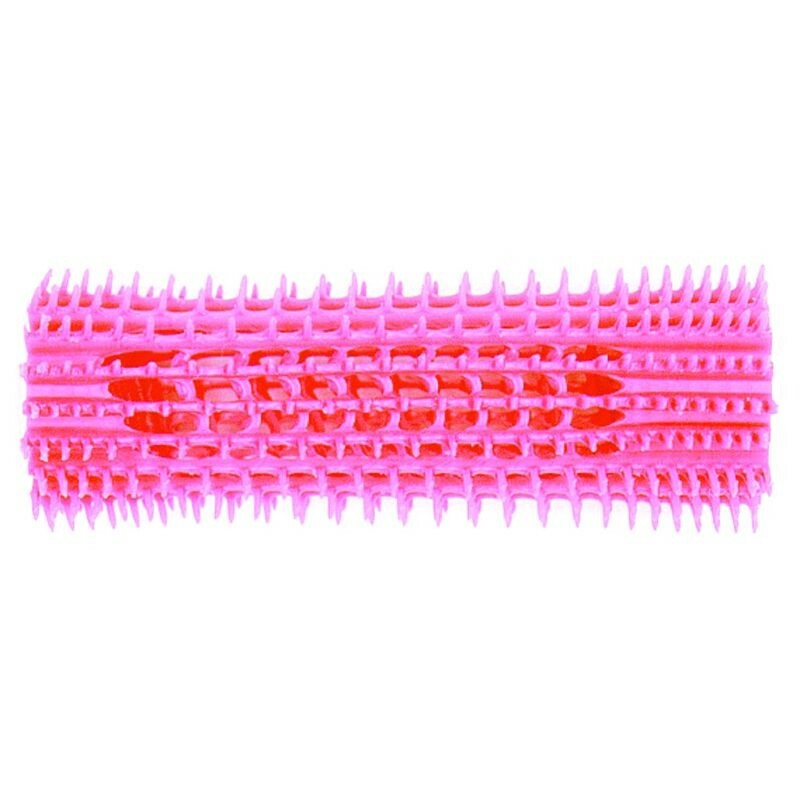 These Hair Tools Stohr Rollers with Pins Pink 13mm x 9 have little teeth enabling them to get a good grip on the hair. 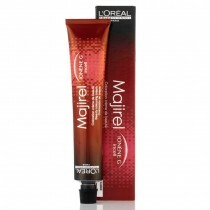 Ideal for creating soft curls and volume on all hair types and shorter lengths. 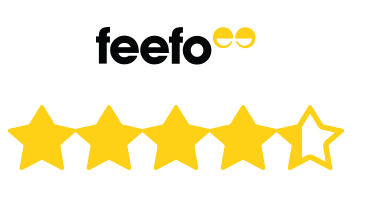 They have a honeycombed design which ensures even heat distribution, and are colour coded for easy identification. Pins included. I find these rollers grip the hair well and are a good size for the average shampoo and set lady. I use them a lot. Didn't bother using the pins as I have plenty .